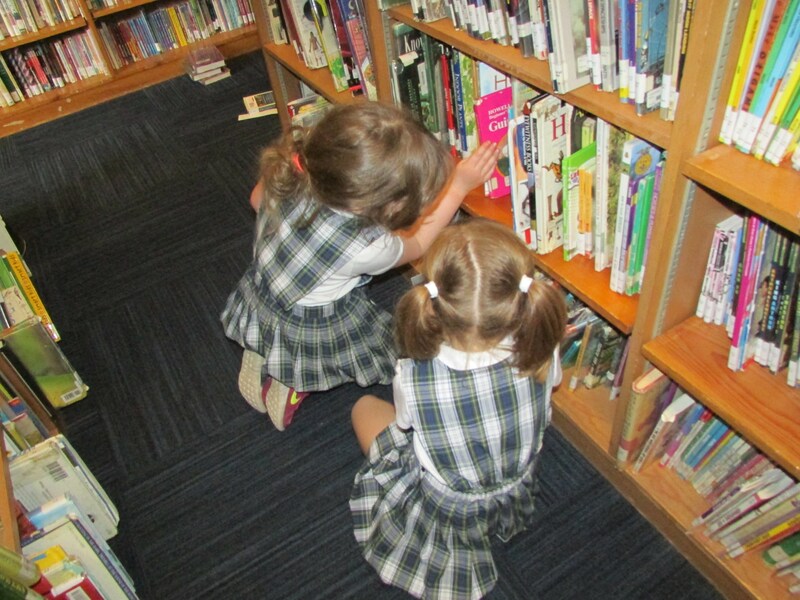 Welcome to the SCCS library! 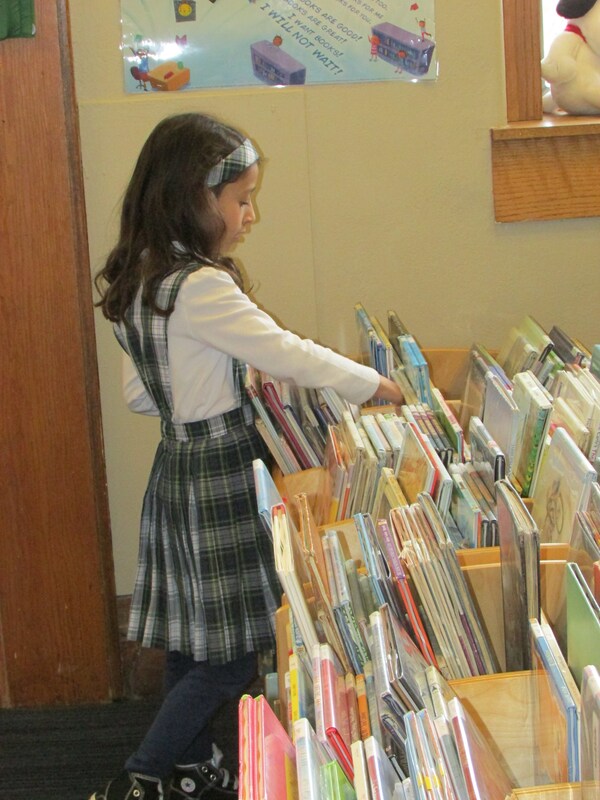 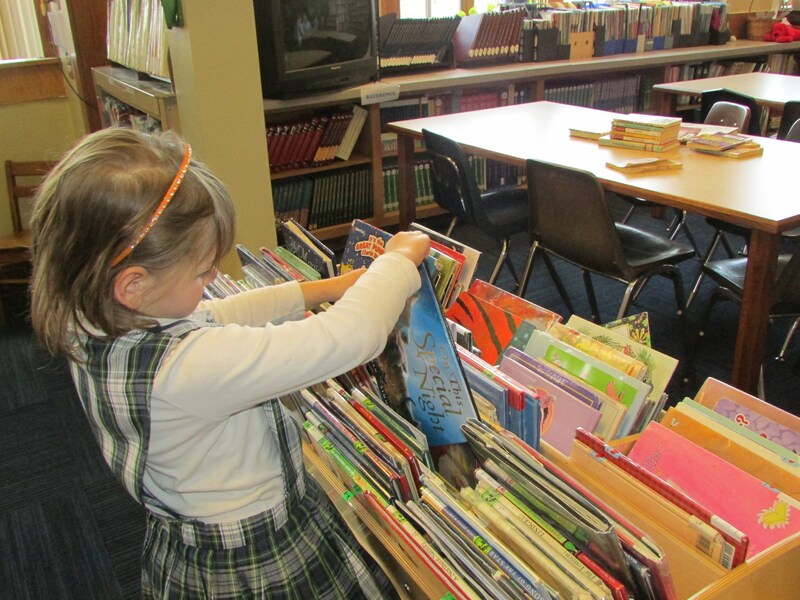 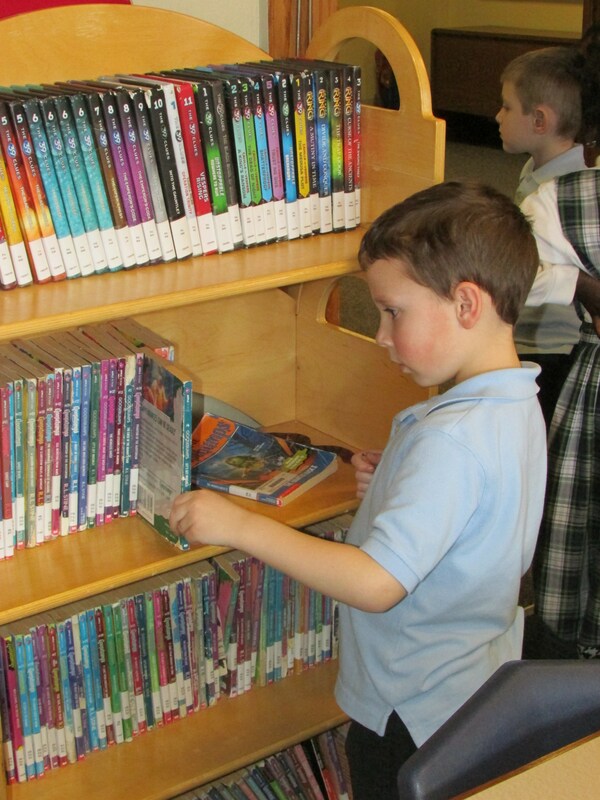 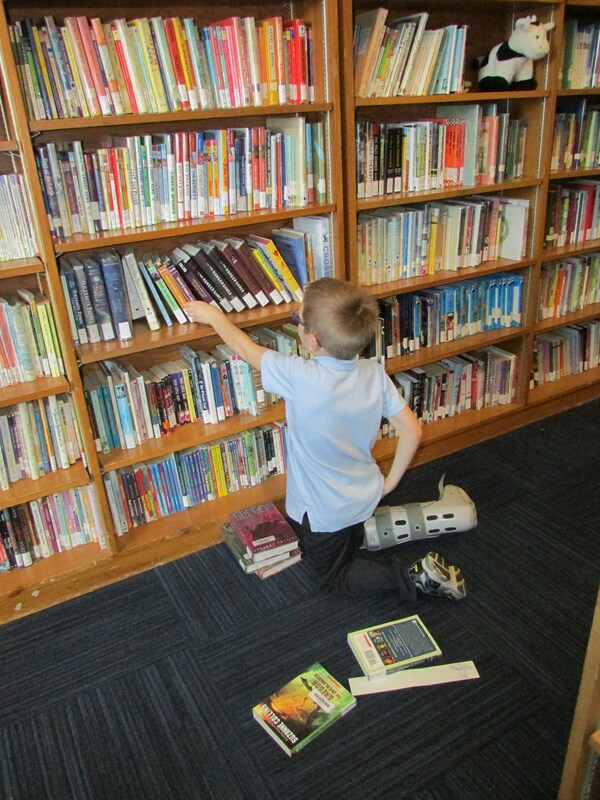 Our bookshelves are bursting with a variety of fiction and non-fiction books and periodicals for students to read! 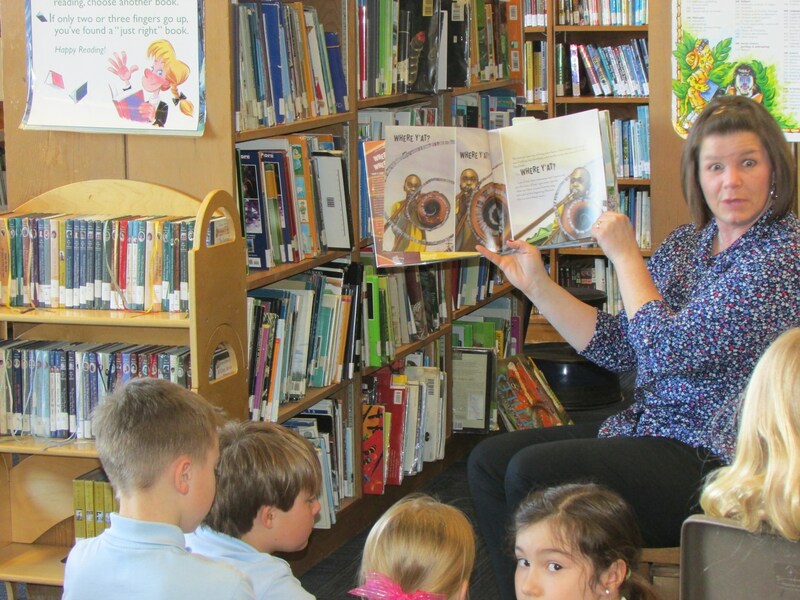 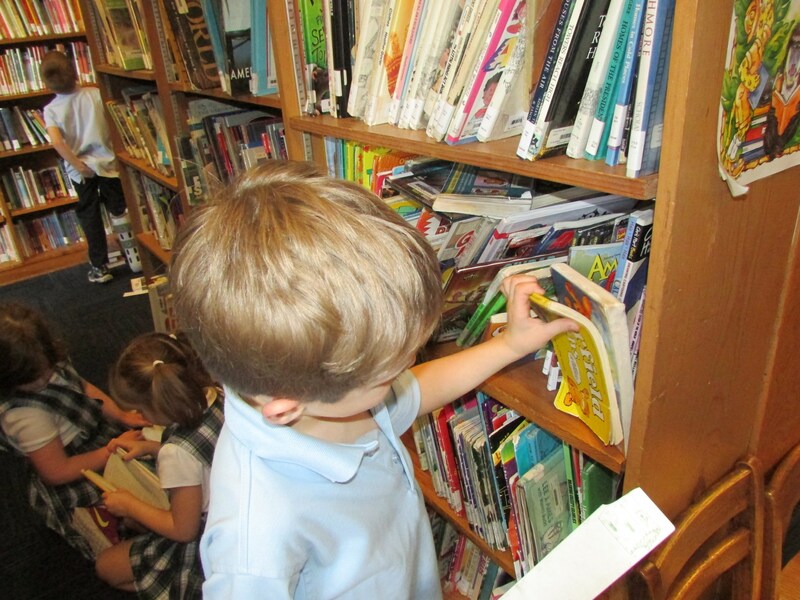 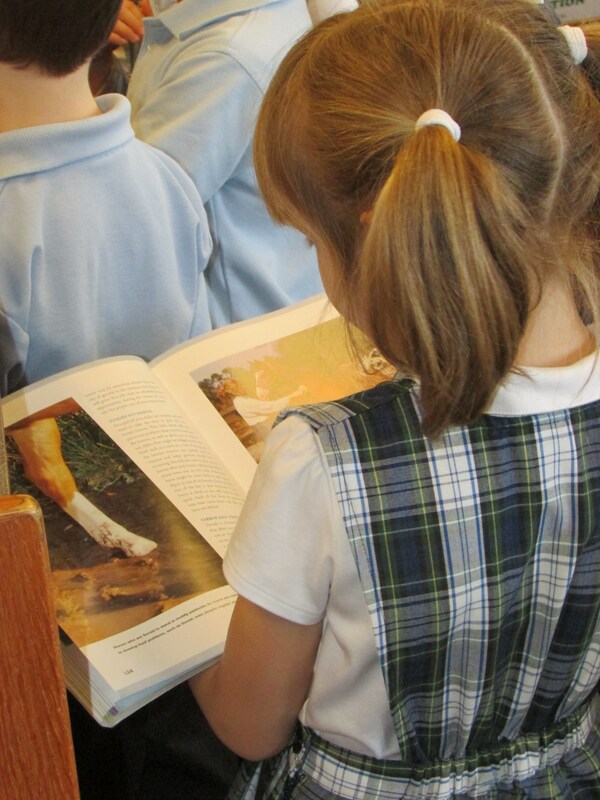 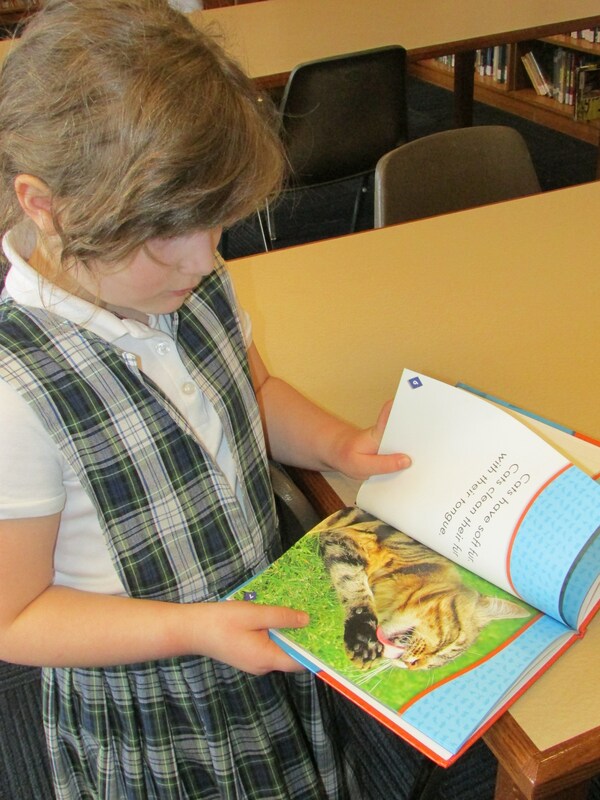 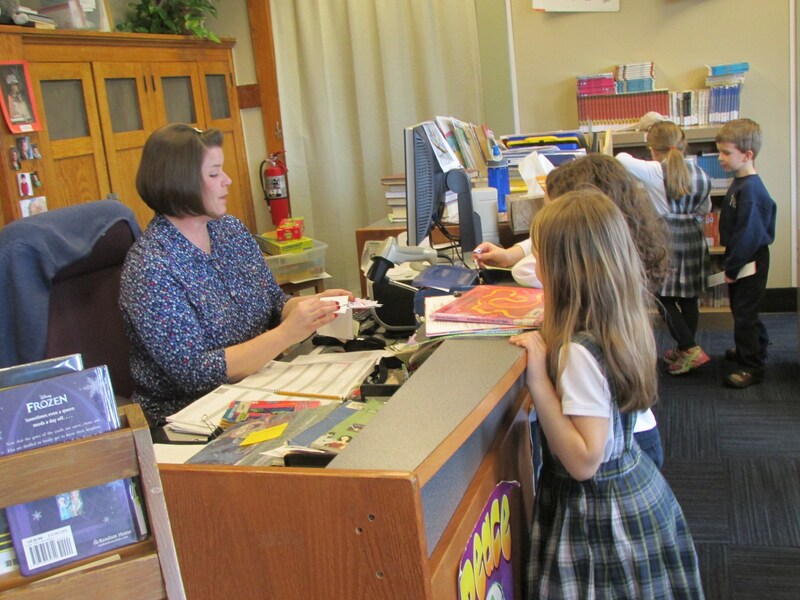 Students in kindergarten through fifth grade have a regularly scheduled library class with Mrs. Koenning once a week to read stories, learn library skills, and check out books. 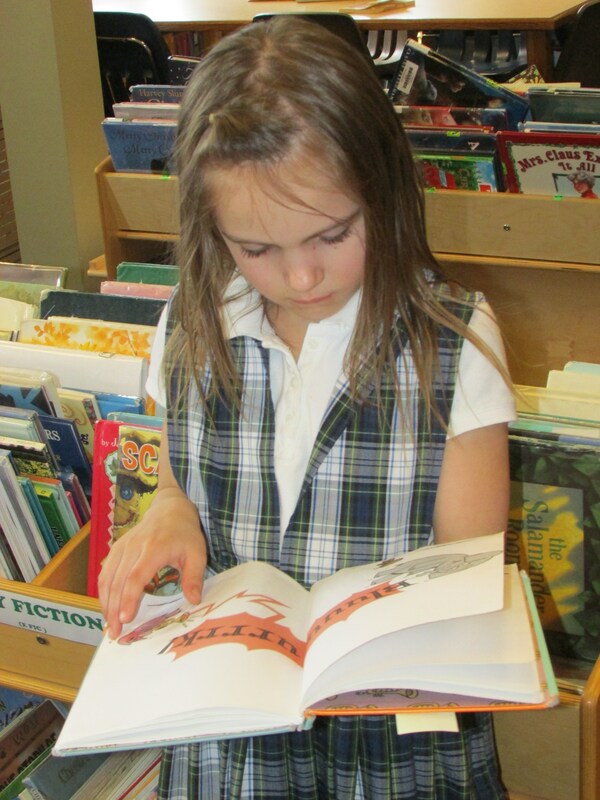 They are also able to visit the library anytime with teacher permission. 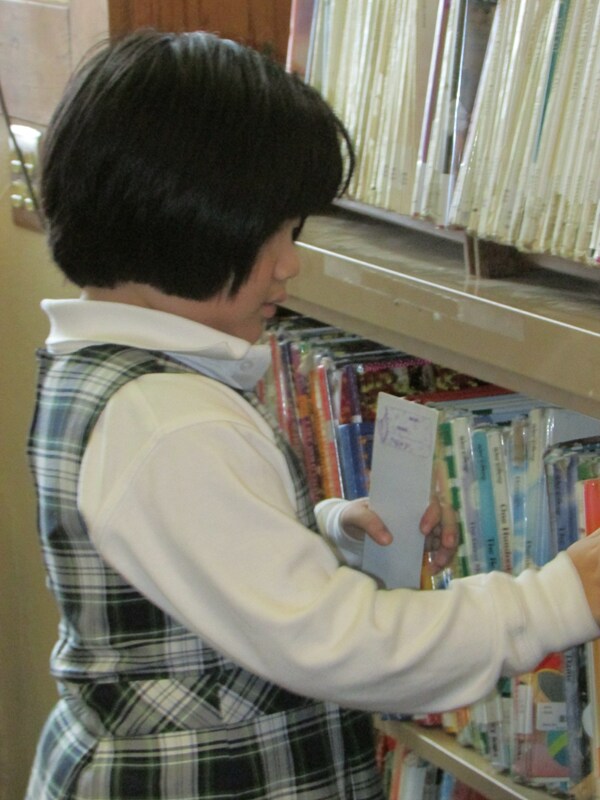 Middle school students, too, may visit whenever needed, with permission, to check out research materials or books for pleasure reading.